From $299*/per person based on double occupancy; tax extra. No children’s pricing. Already in the Muskoka area? Reserve for the Lynn Crawford dinner and demo only. (Cash bar). On Friday night, enjoy our Lynn Crawford inspired dinner buffet in Eclipse for $37.95/person plus service charge and tax (additional to the package). For more information or to book your table call 1-800-461-4393. • Use of snowshoes, cross-country skis and skates and other benefits provided by a nightly resort fee. 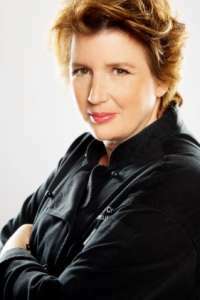 Celebrity Chef, award-nominated cookbook author, internationally recognized and one of Canada’s celebrated Chefs, Lynn Crawford has over 25 years of culinary experience. 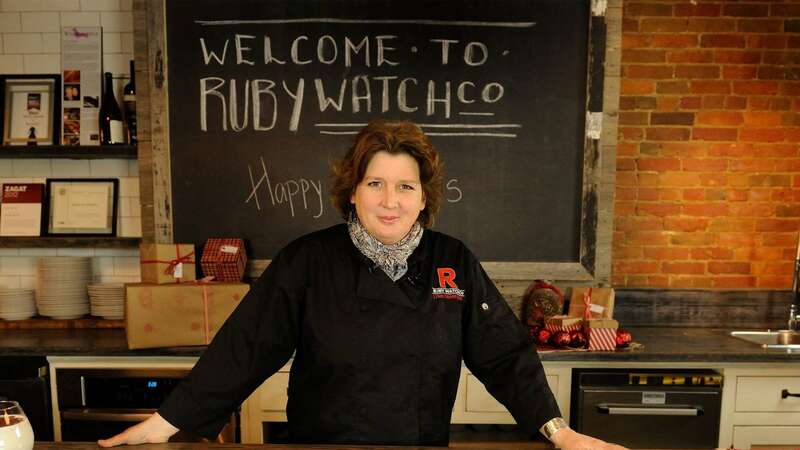 Formerly the executive chef for the Four Seasons Hotel in both Toronto and New York, Lynn returned home to Toronto in 2010 and opened Ruby Watchco, a market-inspired, Chef driven, critically acclaimed restaurant. In April 2015, she opened The Hearth located at Toronto Pearson International Airport. Chef Lynn has entertained and inspired generations of home cooks as the host/star of the hugely popular, three-time Gemini Award nominated Food Network Show, Pitchin’ In. She traveled across Canada as the co-host of the popular TV show The Great Canadian Cookbook, and continues make regular TV appearances on programs such as Iron Chef America, Top Chef Masters Season Five,Restaurant Makeover, Top Chef Canada, and was a resident judge on Chopped Canada and is one of Canada’s first Iron Chefs on Iron Chef Canada. Lynn also makes regular appearances on shows such as The Marilyn Denis Show, The Morning Show as well as numerous local TV stations across Canada. Lynn has released three best-selling cookbooks Pitchin’ In (2012), At Home with Lynn Crawford (2013) and most recently the award-winning Farm to Chef (2017). Through each of her cookbooks Chef Lynn has the ability to passionately communicate and inspire readers to create delicious home-cooked dishes using the freshest, local seasonal ingredients. Today this local veteran has become a household name. A dedicated philanthropist, giving back by participating in several charitable initiatives and has been a longtime supporter of the farm-to-table movement and sustainability. Known as one of the top chefs in the country, Chef Lynn calls Toronto home where she lives with her family. *Rate is per adult, per two-night stay based on double occupancy (two adults per room). No children’s pricing. Rates shown are applicable to select accommodation and may fluctuate based on dates and availability. Subject to availability and minimum stay requirements. (i.e. two and three-night stays may be required on select dates). HST and resort fee are additional. Cannot be combined with any other discount, promotion or group rates.